Why Guru Amar Das Niwas? AgeCare SkyPointe Seniors Community Is NOW OPEN! The Guru Amar Das Niwas Nursing Home Association (GADNNHA) Team is working collaboratively with AgeCare. AgeCare is a reputable nursing home operator and is graciously offering to tailor culturally appropriate care for Punjabi residents at their new facility. GADNNHA is engaged to provide volunteer services to our seniors at the AgeCare SkyPointe Seniors Community. 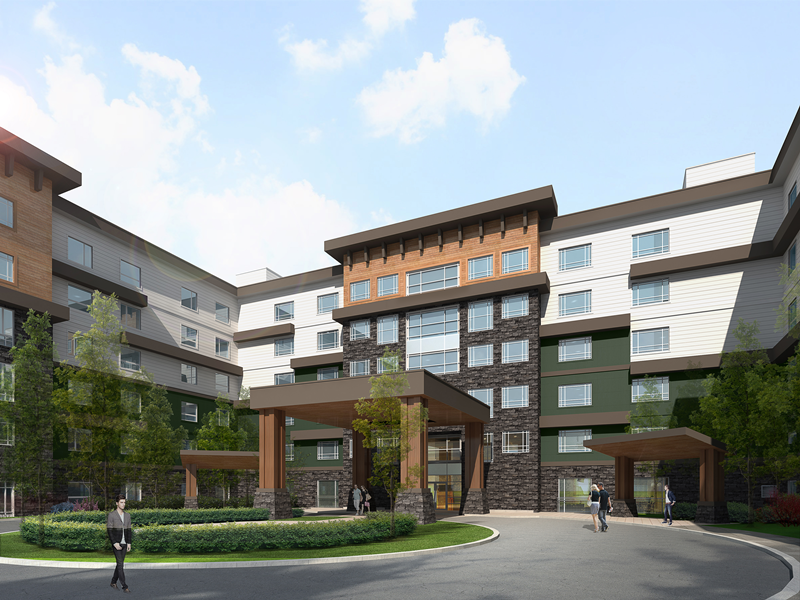 Read more about AgeCare SkyPointe Seniors Community Is NOW OPEN! Needs Assessment Survey Completed! - Thank You! Wahe Guru Ji Ka Khalsa, Wahe Guru Ji Ki Fateh! We have exciting news. We have now completed the survey, with a total of 466 responses. This is well beyond our target of 400, and well before our deadline. We couldn't have done it without your help. Thank you! This project is founded on the concept of Seva - selfless service for our elderly. It is by the community and for the community. We have hit a milestone here, but there is a long way yet left to go. With your help we can make it. Our next steps will be to analyze the results and determine what the need is in the community. From there we can decide how large of a nursing home is needed, both today and in the future. From yourselves, we continue to need volunteers to sign up and assist us. We are constructing a volunteer database and program to go live in the next few months. You can Contact Us for more information. Please share your expertise and manner in which you wish to be involved. If this project or vision touches you, please share your story with us. More updates will follow shortly! Read more about Needs Assessment Survey Completed! - Thank You! under the Canada Not-for-profit Corporations Act (S.C. 2009, c. 23) with active charity status. Copyright © 2019, Guru Amar Das Niwas. Theme by Devsaran.